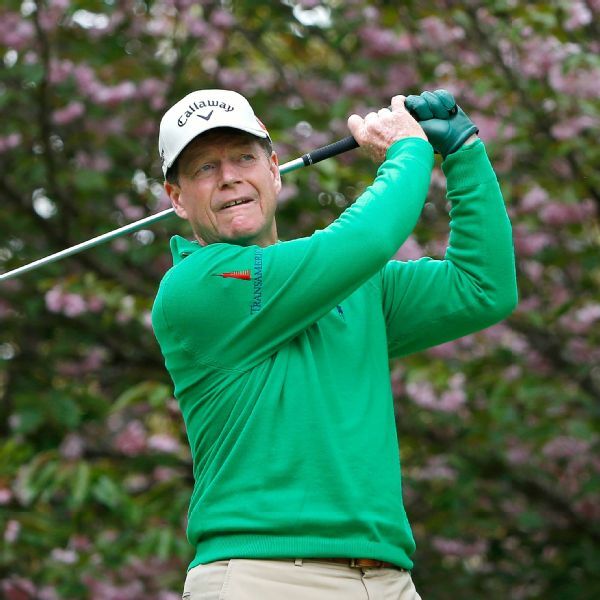 A win at the Mitsubishi Electric Classic would make Tom Watson, 66, the oldest winner in PGA Tour Champions history. He's among three tied for the lead after the opening round. 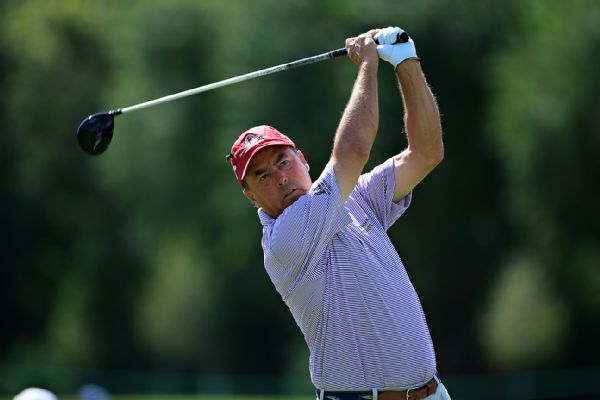 Olin Browne birdied all four par-5 holes and shot a bogey-free 63 Friday on The Old Course at Broken Sound Club to grab the first-round lead in the PGA Tour Champions' Allianz Championship. 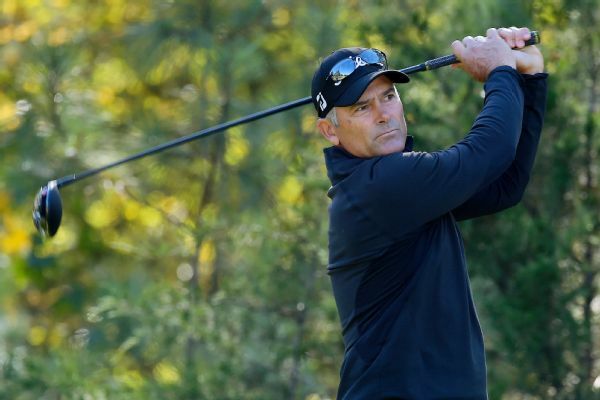 Jesper Parnevik birdied three of his last four holes Friday at Poppy Hills and shares the lead with Tom Byrum in the Champions Tour's First Tee Open. 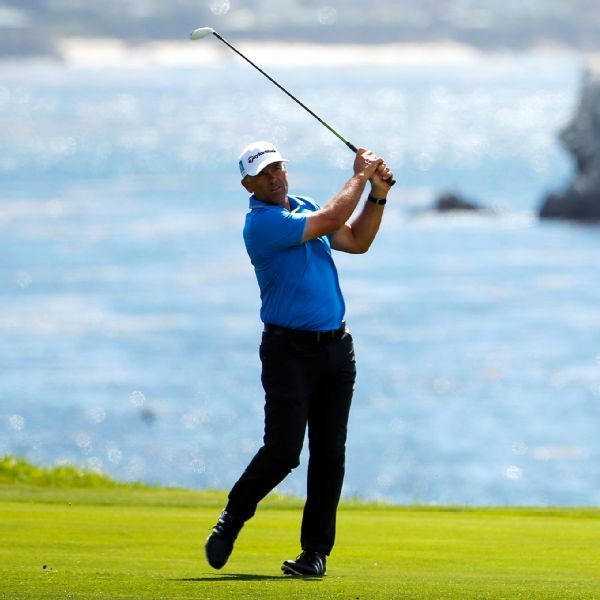 Rocco Mediate ran away with the inaugural Shaw Charity Classic on Sunday for his second victory in 17 starts in his first Champions Tour season. 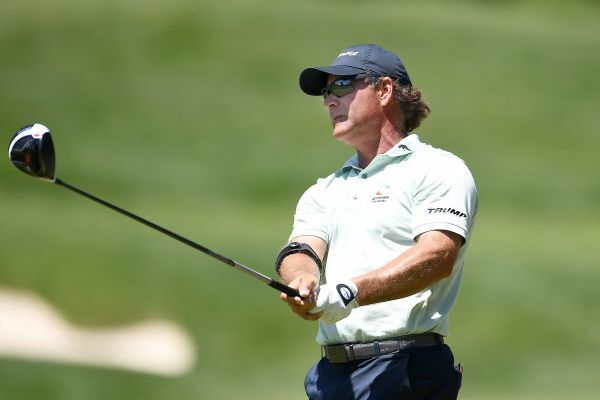 Tom Pernice Jr. closed with a double bogey for a 6-under 66 and a share of the first-round lead Friday in the Allianz Championship with Paul Goydos and Bart Bryant.